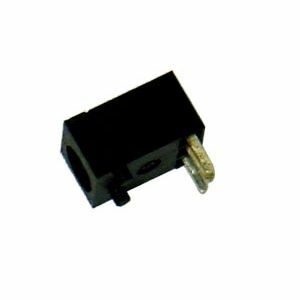 DC Jack (BJKG0285001) is compatible with Uniden Bearcat scanner models: BC60XLT-1, BC80XLT, BC120XLT, BC245XLT, BC250D, BC296D, SC150B, SC180B, and SC200. Check out the Feature Packed SDS100 Handheld Digital Scanner! The NEW Uniden BEARTRACKER885 CB Radio & Scanner Combined is Available Now!